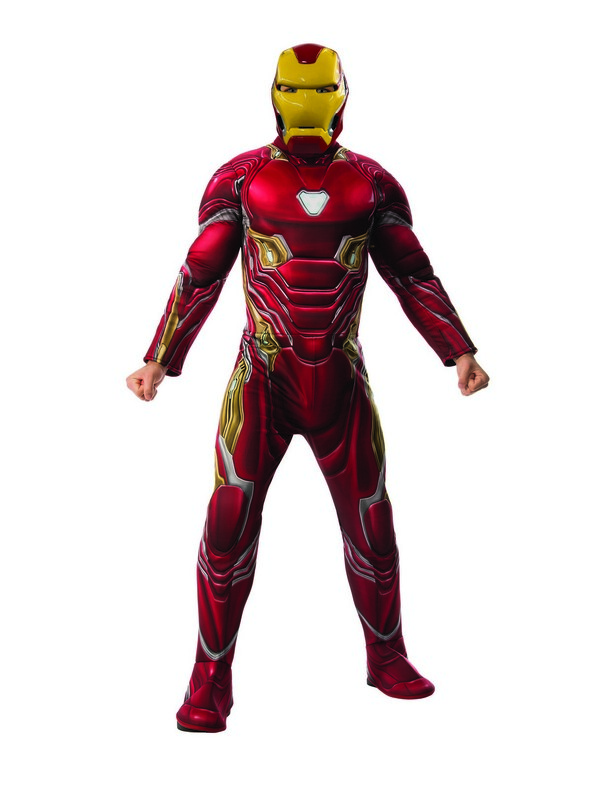 Take over any Halloween party when you walk in wearing this Marvel's Avengers Infinity War Deluxe Mens Iron Man Costume! 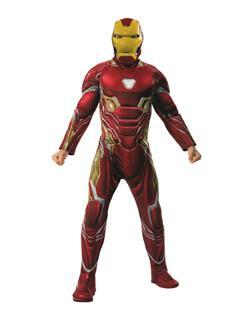 Tony Stark's newest armor is colorfully replicated in this padded jumpsuit with shoe covers and mask! Made of high-quality and comfortable materials, step into one of the most talked about costumes of the year! Don't wait until they're sold out! 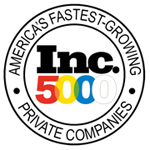 Order yours online today!